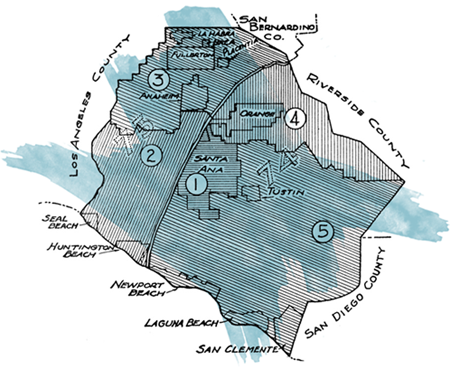 Orange County is a vibrant and diverse place to call home. Whether you enjoy a lively urban environment, a tranquil seaside town, a culturally rich community, or a quite equestrian village, Orange County has an incredible selection of communities. From young professional to families, first time home buyers to retirees, the local Orange County real estate market has a variety of housing types and styles to suit every buyer’s needs. Whether you’re seeking a condominium or single family home, a canyon or ocean view, something historic or something modern, there’s a perfect home for you in Orange County. With a range of housing prices, housing types, and architectural styles you can find a place that meets your individual needs and lifestyle. San Clemente, situated at the southern most point of Orange County, is renowned for its Spanish Colonial architecture, stunning Pacific Ocean vistas, and year round sunny climate. 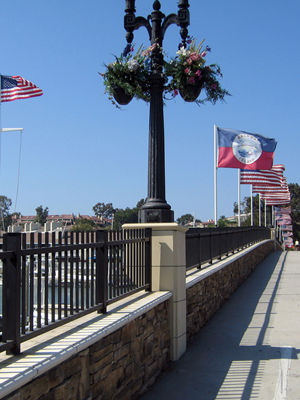 Historically know as the “Spanish Village by the Sea,” San Clemente’s architecture and master planning gracefully complements its oceanside setting. Today, a laid-back beach town of approximately 55,000 residents with surf and sand that’s hard to rival, San Clemente continues to attract young adults, families, and retirees. 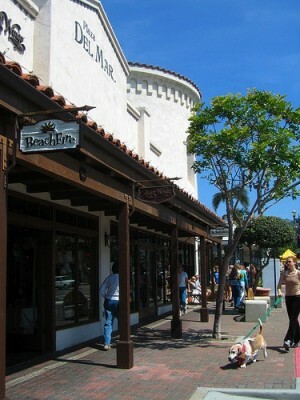 San Clemente boasts “The World’s BEST Climate”, with sunshine 342 days per year.